Cute hand drawn floral doodles that can be combined, colored, and rearranged into your perfect design! 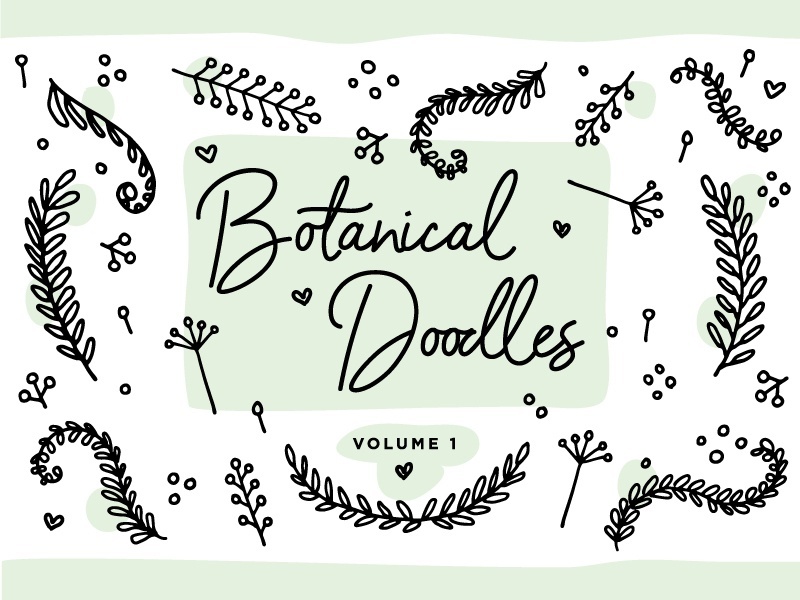 Includes 80+ illustrations of ferns, hearts, leaves, acorns, clover, branches, hearts, dandelions, ginko, sprigs, berries, and confetti bits. 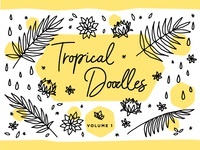 Great for invitations, feminine blog logos, patterns, stationery, and more. Conveniently in three high resolution file formats: .AI, .EPS, .PSD.